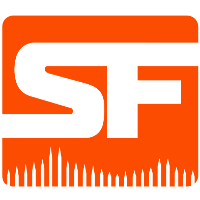 NRG Esports	 NRG Esports Contenders NA Rank #9 Smex Eoghan O'Neill off tank Byrem Seong Joo Lee flex support kevster Kevin Persson dps MirroR Chris Trịnh dps Stand1 Seo Ji-Won (서지원) tank Pookz Mark Rendon support , the academy team of the San Francisco Shock	 San Francisco Shock OWL Rank #2 ChoiHyoBin Choi Hyo-Bin (최효빈) off tank Viol2t Park Min-ki flex support sinatraa Jay Won dps Rascal Kim Dong-jun (김동준) dps super Matthew DeLisi tank Moth Grant Espe support , have announced the release of DPS player Poise	. 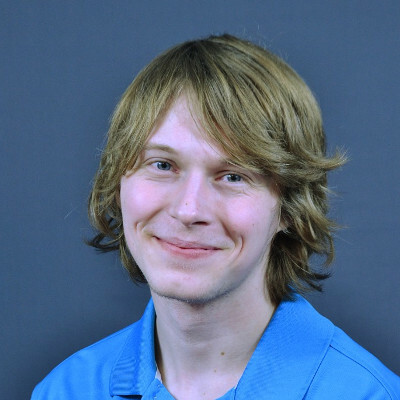 He first joined the team during Contenders Season 1 2018. Everyone at NRG would like to thank @Poise99 for his hard work and dedication to the Overwatch Contenders squad. Poise joined NRG following Daemin's signing with the Shanghai Dragons. Poise played in the final group stage match and in NRG's sole playoff match in Season 1. 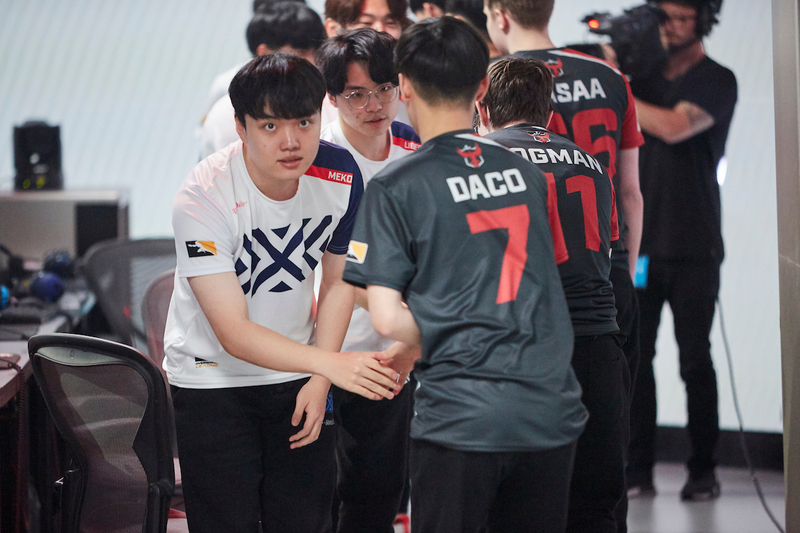 He split playing time with Rascal and Stratus during Contenders Season 2, seeing playing time in four of the team's five group stage matches and in both playoff bouts. Despite both Rascal and Stratus leaving the squad to join Overwatch League franchises following the season, Poise failed to see any playing time in Season 3. He was benched in favor of new recruits kevster and Ezire. Prior to playing on NRG, Poise was a member of Kongdoo Uncia. He played in two matches for four maps during the group stage of APEX Season 3. 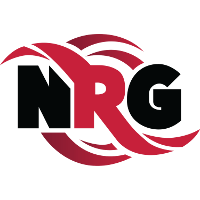 There are six players remaining on the NRG roster. NRG Esports are automatically qualified for the first season of Contenders North America 2019 as a result of being an academy team.